So what’s it like to have chased the dream of a job in the ski industry? Having worked for North America’s first-three major ski conglomerates, Chris Diamond was in a unique position to share his experiences and insights. So after retiring in 2015, he penned his 44-year ski-industry memoir, he told SnoCountry.com. SKI INC. is a fast and fascinating read which describes not only players who shaped modern ski history but also the challenges resorts face, mistakes made, and keys to success and profitability. Add observations as to the future of skiing and how Vail Resorts came to have a dominant role as the world’s largest ski company and the insights are as instructive as they are surprisingly optimistic for skiing’s future. A part-time bartender in Killington during college, Diamond had a short but effective stint in Killington’s marketing department working under the legendary Foster T. Chandler before service in Vietnam. In 1972, he continued his ski career as assistant to Killington Resort founder Pres Smith, which enabled him to be part of the tremendous growth of the ski area and its parent company’s acquisitions. 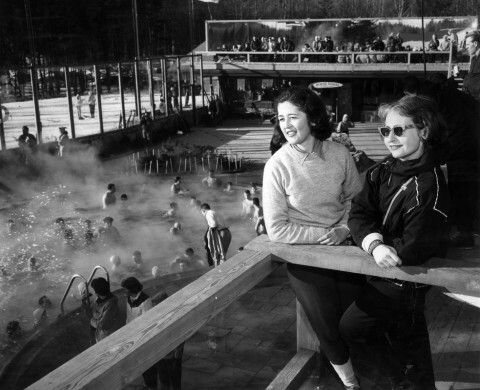 At the helm of Mount Snow from 1977 to 1994, Diamond then became vice president for Business Development and president of the Vermont resorts for S-K-I Ltd. 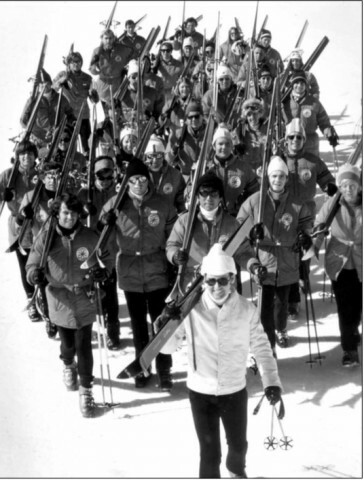 He was part of the team that saw S-K-I become the first successful ski industry giant after going public in 1985. His explication of being at a competitive disadvantage without a modern bed base is intriguing and his observation that “in Vermont, government is the enemy” is only part of his answer as what happened. 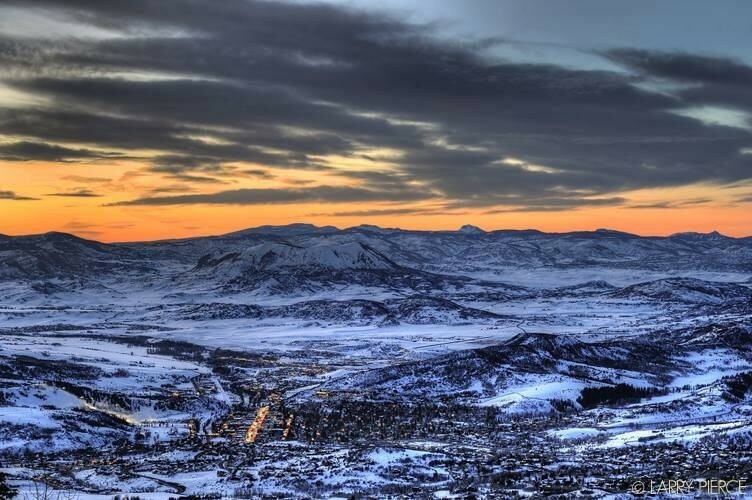 In 1999, Diamond became president of Steamboat under the American Skiing Company, which had purchased S-K-I to become the new largest ski company. Diamond praises founder Les Otten for his many contributions to skiing while denouncing the spending spree that cost him his company. Steamboat’s revival under new owner Intrawest provides a look at what was then North America’s largest ski conglomerate until the bottom fell out of real estate. The most intriguing chapter explores Vail Resorts’ amazing success. While he never worked for Vail, Diamond knew the players and offers an astute analysis that includes the ramifications of the Epic Pass and his opinion that “it’s just a matter of time” before Vail enters the Northeastern market. 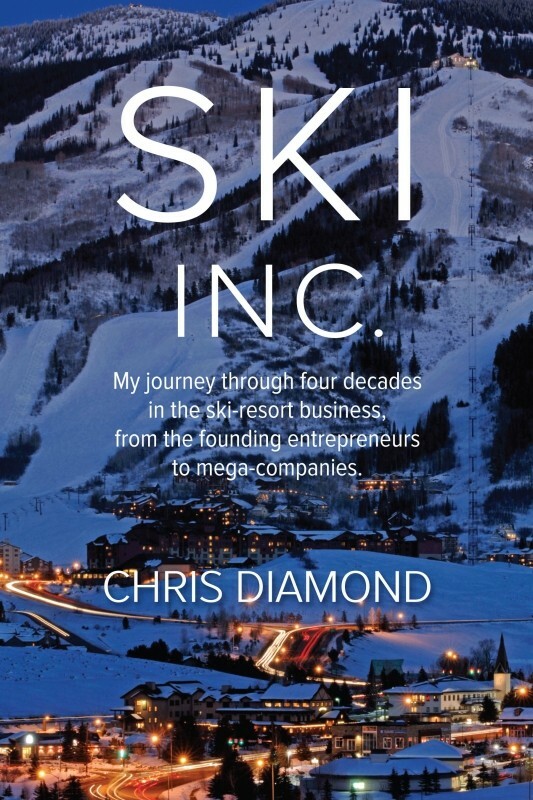 SKI INC. is must reading for anyone interested in snow sports and is now available from skidiamondconsulting.com and from Amazon in January.